How to identify the best quality crystal light? 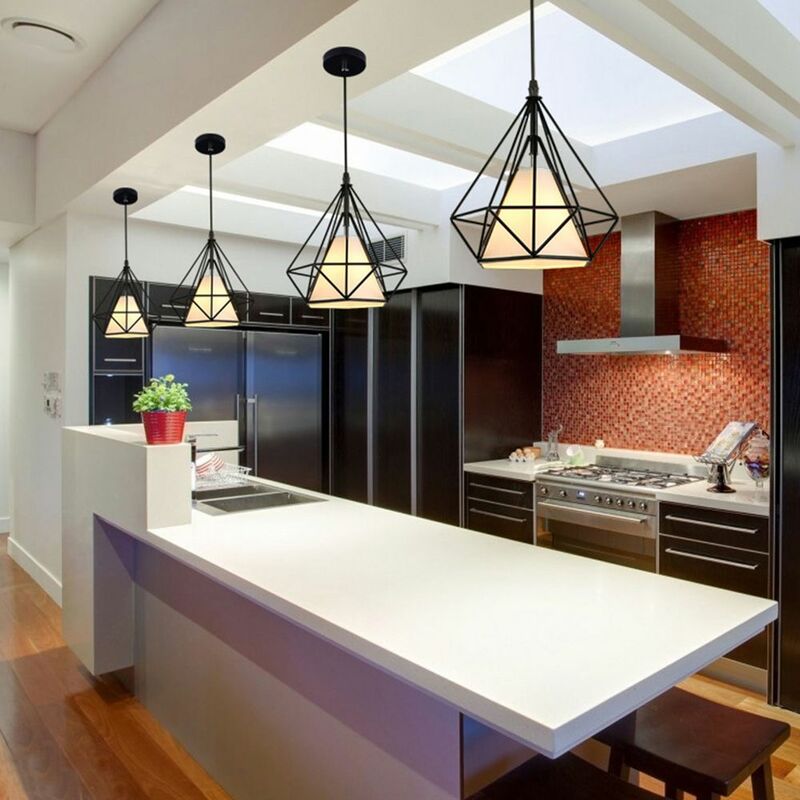 How to choose kitchen island crystal pendant light? The living room ceiling light installation guide. How to light the house in the safe and the right way? 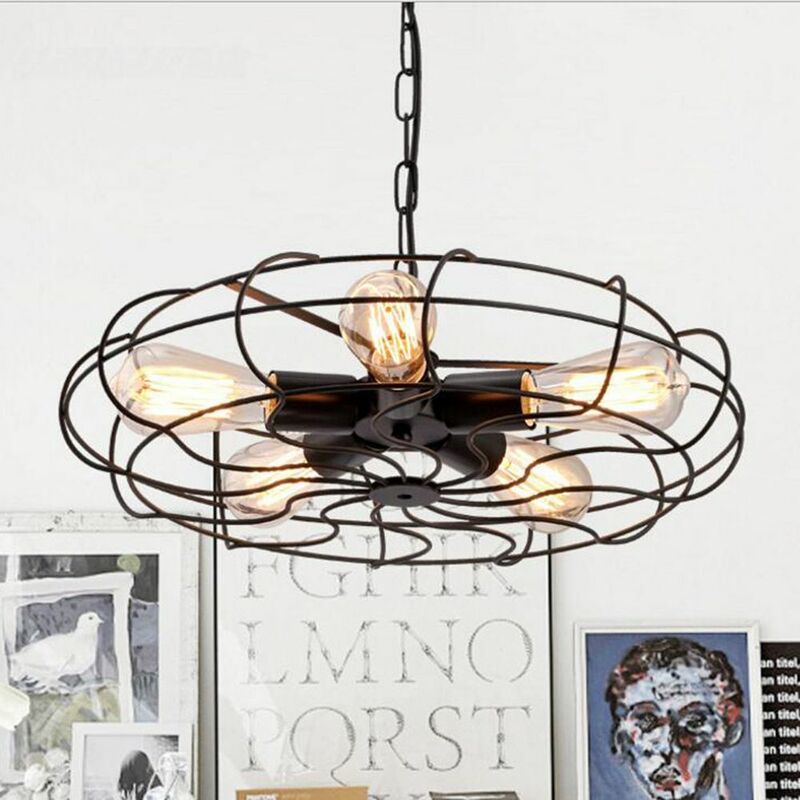 In modern house decoration, the role of the pendant light, table light, ceiling light, are not limited to lighting, but more often plays a decorative tip. Therefore, how to choose a safe, beautiful and practical light furniture is very important for a house designer. It involves not only safety and power saving but also factors such as material, type, style and so on. 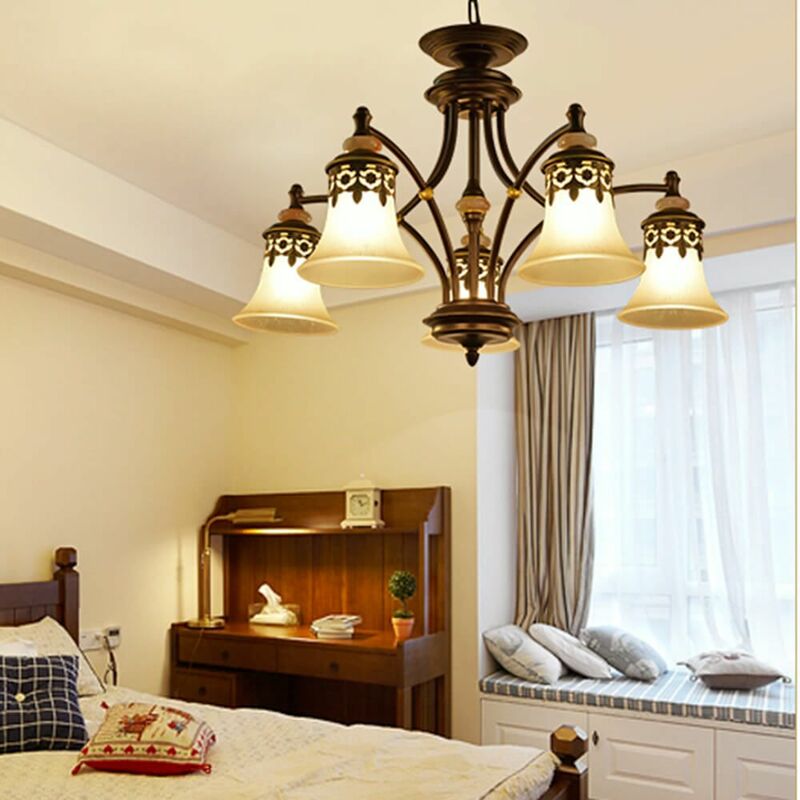 A good crystal chandelier or rose gold table light may become the soul of home decoration, makes your living room or bedroom shine, add a bit of warmth and fun. 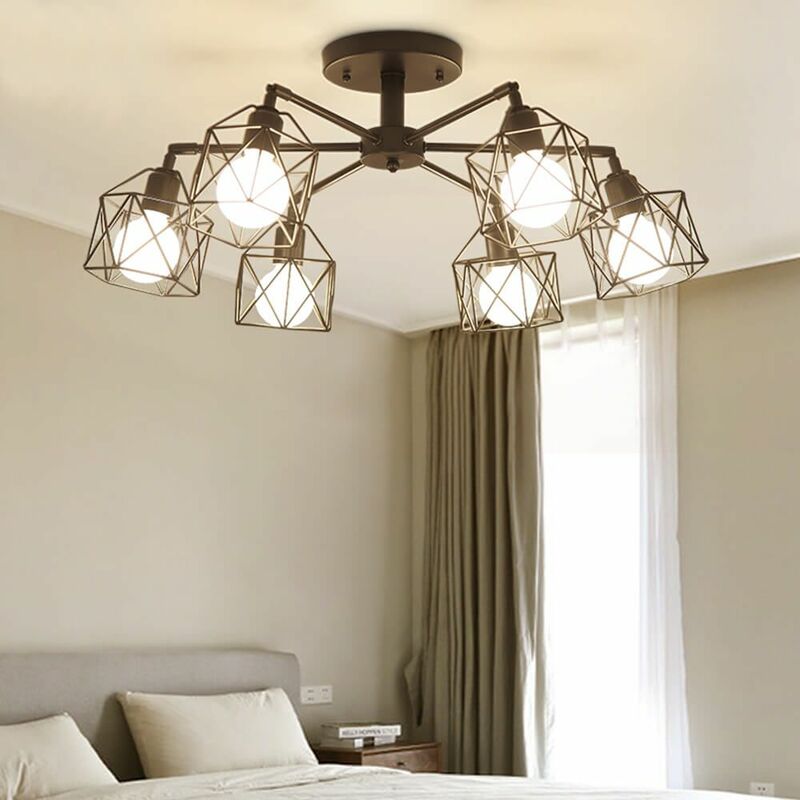 When purchasing a light fixture, firstly, check the markings on the ceiling light or table light, such as trademark, nickname, rated voltage, rated power, etc., to determine whether it meets its requirements. Marking safety is an essential requirement in the safety performance of light fixture. The rated power is especially important. 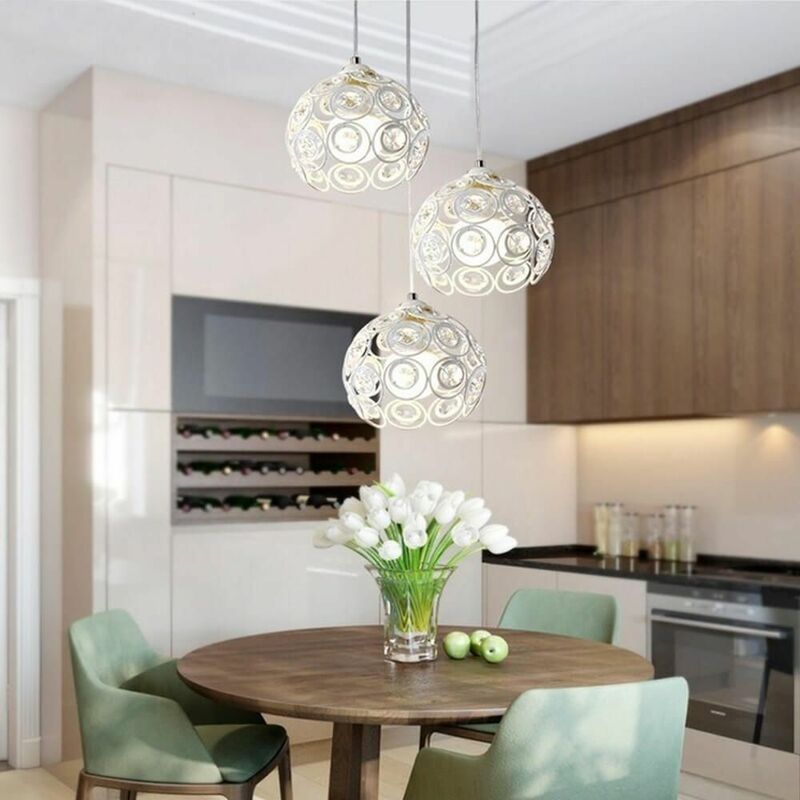 For example, a 40W crystal chandelier, due to the unmarked power rating, is likely to be fitted with a 60W or 100W bulb by the customer, which may cause deformation of the casing and insulation, damage, or even electric shock, may cause a fire. Attention should be paid to the electric-shock safeguard. After the ceiling lamp is switched on, the person can not touch the live parts, so there is no danger of electric shock. For example, the customer buys an incandescent light fixture (such as a chandelier, wall light), when the bulb is installed without power on, the live parts that are cannot be touched with your small finger, then it meets the anti-shock performance standard. 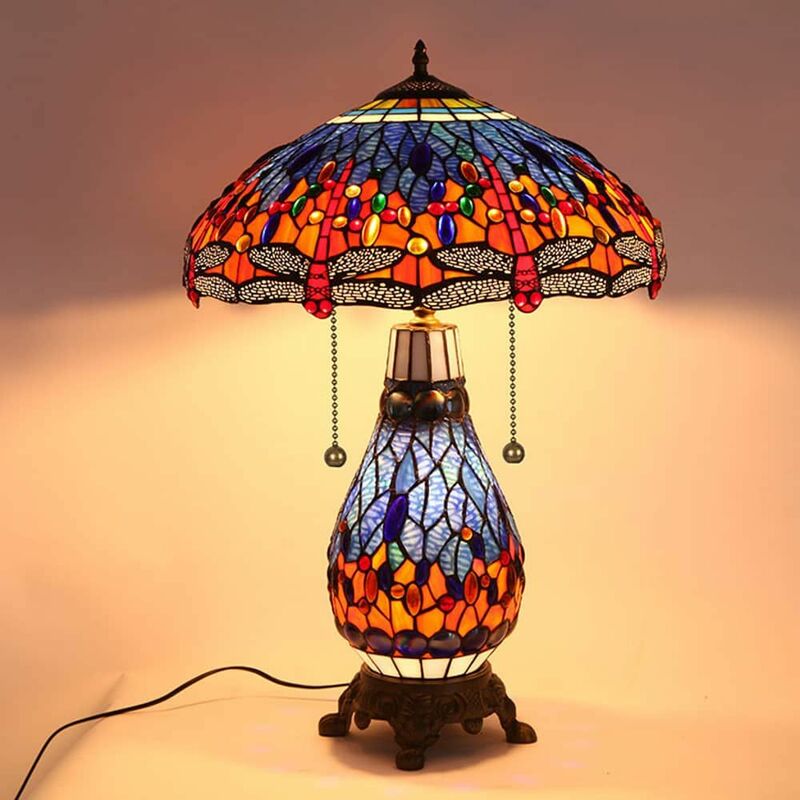 The reason why the lamp is not in compliance with the electric shock is generally caused by the lamp holder or the live parts without a protective cover. Also, the standard stipulates that the minimum cross-sectional area of the wires is 0.5 square millimeters. Some manufacturers may make it with only 0.2 square millimeters to reduce the cost. This may cause burning of the electric wire, and the short-circuit may occur after the insulation layer is burned out. The metal inlet and outlet of the wire shall be free of sharp edges. This can avoid cutting the cord and causing the metal parts to be charged, posing a risk of electric shock. Portable lights furniture such as the desk lamps and the floor lamps should have wire holders at the entrance of the power cord. Its function is to prevent the heating element from being touched when the power is pushed back. Overheating of the wire can cause the insulation layer to melt. Once the exposed wiring is in contact with the metal case, it will cause an electric shock. #1. 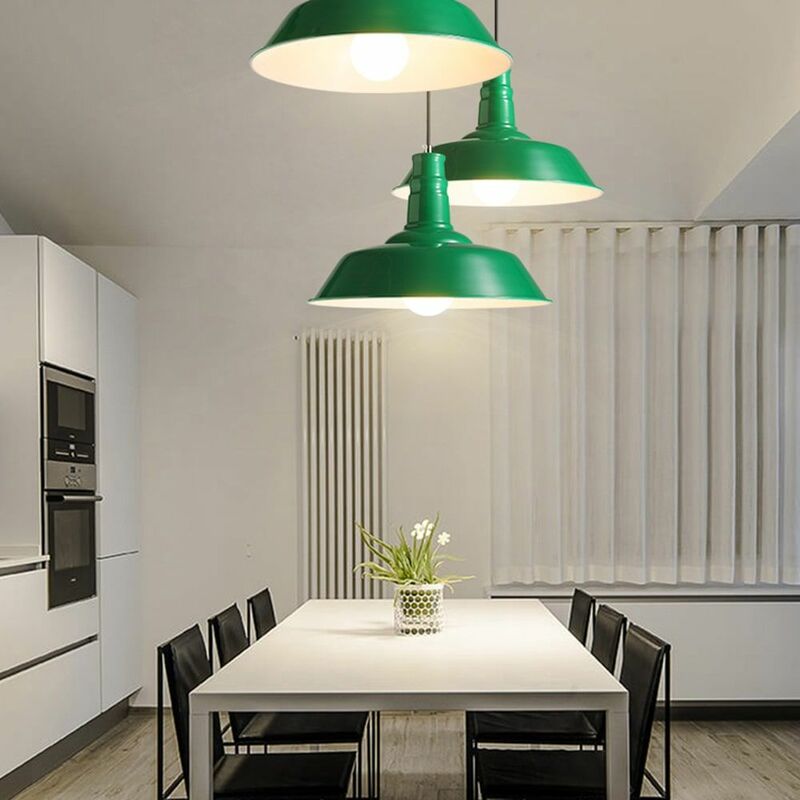 If you want to buy a ceiling light equipped with an electronic ballast, then you should notice it should have the corresponding abnormal protective setting. It refers to the protection given when an abnormal state occurs in the fluorescent line so that the electronic ballast can still work normally. For example, when the pendant lamp or table light is used until the end of the life (when the bulb is not bright), the bulb itself is not electrically conductive, but the two electrodes in the pendant lamp or table lamp are not broken, at this time, the current flowing through the output of the electronic ballast will increase dramatically. For the abnormal status, electronic ballast can strengthen the protection circuit to prevent damage to electronic components. Without this protection, once the light furniture is broken, the electronic ballast is also broken, which is not allowed by the safety standard. #2. Notice the mark on the ballast of the chandelier or desk light. Try to use the ballast with a higher Tw value (such as TW130). Especially when the heat dissipation condition of the lamp fixture is poor, you should pay attention to this point. The Tw is a rated maximum operating temperature of the ballast coil, at which the ballast can operate continuously for ten years. All the above are Wotefusi collecting carefully for you. We hope our customer can buy "good lights" and enjoy a high quality of life. The low-quality pendant light can have a bad impact on life. 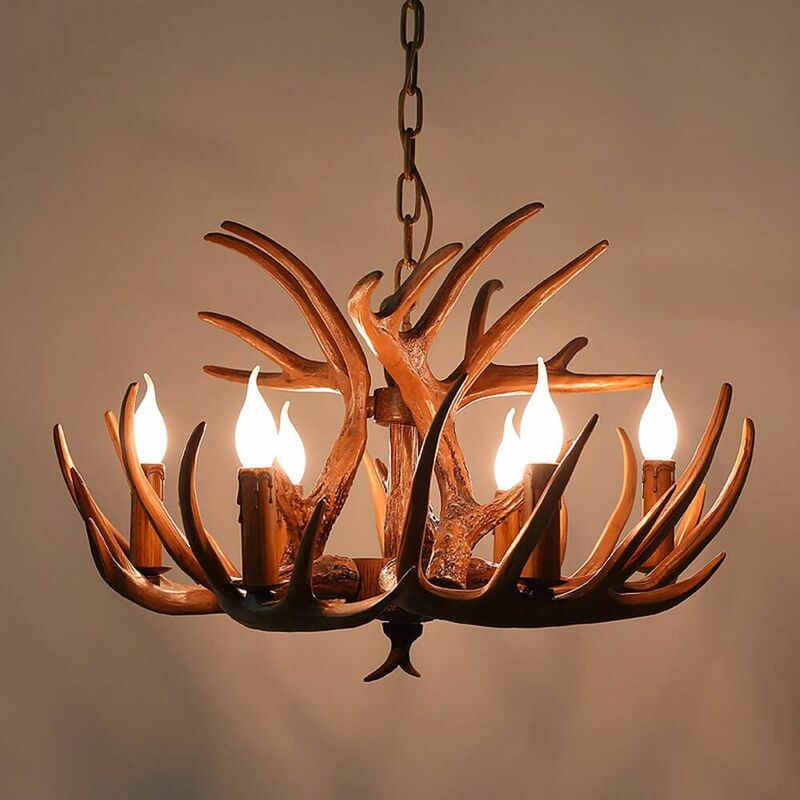 Wotefusi business scope is ceiling lamps, chandeliers, wall lamps, table lamps, floor lamps, and all kinds of commercial lighting.